Herschel is a selective, co-educational secondary school serving Slough and its surrounding areas. In our latest inspection the school was deemed outstanding in all categories by Ofsted. 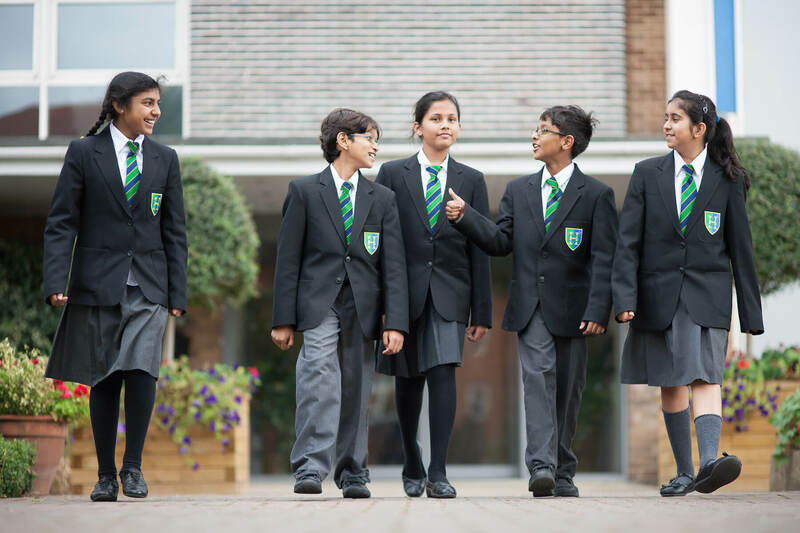 Herschel has a warm and vibrant atmosphere built on an ethos of mutual trust, high academic standards and a commitment to nurturing and developing every individual pupil. We provide the very best opportunities to ensure every child achieves their potential. And our pupils don’t just achieve very good examination results. Their progress between Year 7 and Year 11 places the school in the top 11% of schools nationally. The school’s success is built on genuine collaboration and partnership between governors, staff, pupils and parents; a partnership which has great aspirations for every child. Teachers have high expectations and work very hard to provide challenge and support. As Ofsted said in their verbal feedback the teachers are ‘enthusiastic, passionate and inspirational’. Pupils themselves have positive attitudes to learning and work well together. They take responsibility for their own behaviour and have strong emotional intelligence and empathy. As a result our young people leave us as responsible, active citizens ready to contribute confidently to university, the workplace and their communities. There is a wealth of information on the website that I hope will help you to increase your understanding of the school and to serve as a first point of information.